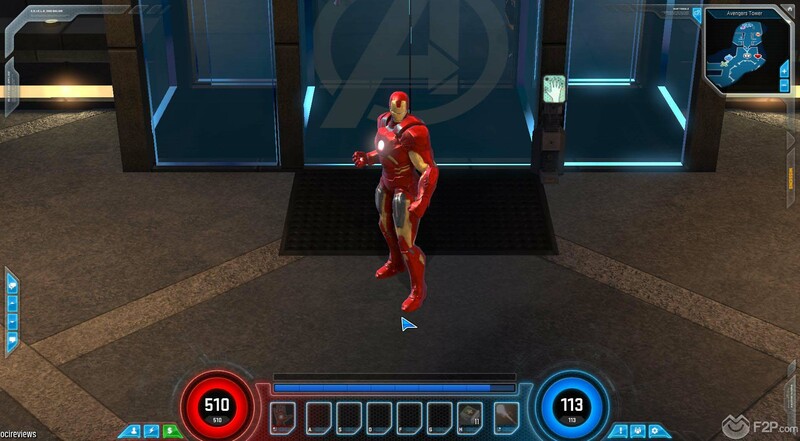 What Would You Change About... Marvel Heroes 2015? 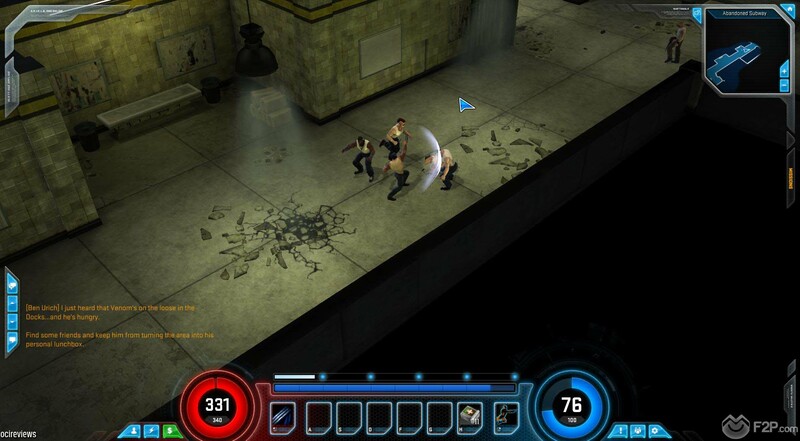 What Would You Change About… Marvel Heroes 2015? We either need more stash, or less items. 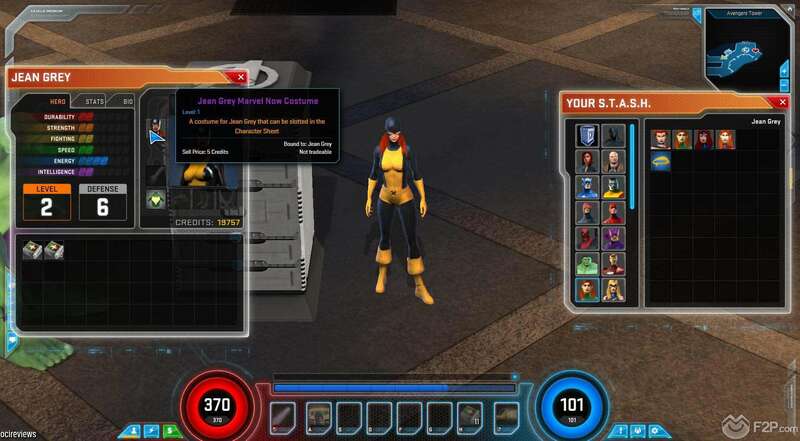 One of the biggest issues with the game for us, and a lot of players, is the overcrowding of our STASH boxes, our account wide bank boxes in which we can store all our outfits, crafting materials, boosts, gear, artifacts and more. Players start with one free STASH with their account, which is used for storing everything; the problem comes when a lot of items take up so much space, such as SHIELD Medkits, which have a cooldown timer anyway, costs so little as they have relatively no impact on the economy, but are necessary and so take up vital/limited space. Combined with the multiple costumes for different heroes that players like to collect, items they typically spend real cash or hard earned in game currency on, and now with the use of Artifacts we have even less room. Now play the game for a while and see how much room you take up. 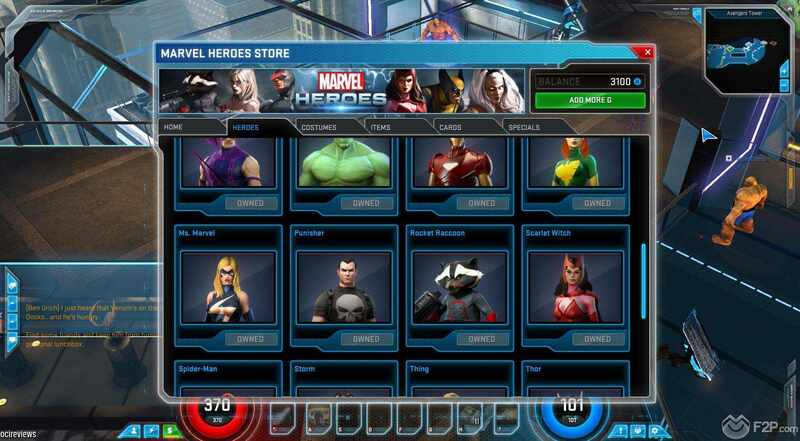 Now consider that ALL of your characters share the same STASH, and given that they sell bundles giving access to ALL the games heroes (though they do have their own Hero STASH as well) just think how quickly that space runs out. The bigger problem is that it often means that when players are quickly dumping items into their STASH to go and play the game they quickly become an absolute mess, more so when you have already gained access to a large variety of STASH, and so the inventory shuffle metagame begins… and it is really time consuming. The problem is that the developers have seemingly purposely made the game item heavy and have accordingly made it so that STASH can only be purchased using G’s (the premium paid for with cash currency). Either lower the item drop, give us more free access to STASH or allow players to purchase it with in game currency. Important items added to rotating events. Rotating Events are those where players gain rewards over numerous weeks and the same event keeps popping up during each cycle, these cycles offer up powerful items such as Legendary items and Artifacts, meant to be acquired over the duration of numerous cycles. The problem is that if you are busy when a cycle comes around that you still haven’t completed, or are out of town, or are ill, or whatever, it essentially means that you miss the chance at attempting to get what you need then you have to wait a month to try and get it again. The only purpose this seems to serve is to keep people playing all the time, it doesn’t add anything to the game, it isn’t fun, it’s tedious and annoying and is a system that is only made to reward hard-core players. That in itself isn’t an issue, we’ve no problem with that, the issue is when some of the most important items are put in a system that doesn’t reward completing a difficult challenge or overcoming a complex puzzle, it’s earned by sheer time spent in the game and being willing to stick it out for a few months to get it. Our opinion is to stick with events, we love them, but make them interesting and not something that is just put into the game as a matter of course to try and bribe players into playing, the game is good enough without the need of such tactics and some of your best loot definitely shouldn’t be part of that system. We like PVP, why not implement it properly? A lot of time was spent hyping PVP and when it finally came around it was hugely unsuccessful for a myriad of reasons, now you’re lucky if you can get a PVP match once a week there are so few players attempting it. The biggest issue is that the characters have all been balanced to work alongside other heroes, focusing on a cooperative PVE game, that when put into a solo arena there are certain characters that are going to absolutely dominate in PVP and so the balancing issue is pretty huge. So far Gazillion have made no attempt to revive/recover PVP and seem to be happy to leave it as a feature that the community wanted, didn’t take to (the system as it was presented), and are now happy trying to ignore the failed attempt. 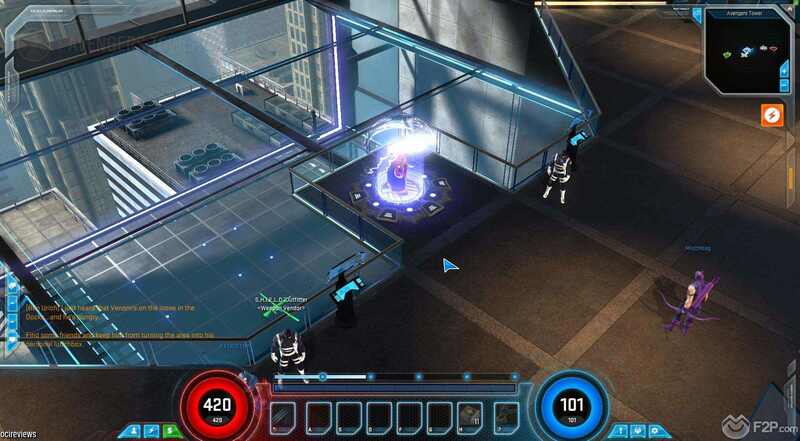 Personally we’d love to see a more PvEvP solution where instead of directly fighting each other players could instead complete objectives on the same map against a rival team, combat being focused on fighting the AI as it always has been, but with PVP consequences and a competitive edge. A wider variation of Hero Packs. We’re sure it’s all too common, particularly if you’ve been playing the game for some time and have acquired handful of different characters, where after playing your mains for a while you fancy a change and see a new Hero Pack come up on the shop for some seasonal event. You go to investigate only to find that of the three Heroes you already have one of them, completely dismissing the purchase as it being a waste of money, but meaning you miss out on the other two characters you’d really like. What we’d like to see is perhaps a selection of five heroes where you can choose your preferred three, or maybe even each of these three characters has their own particular alternative character to choose from, hell even give us the chance of dropping a hero from a bundle and instead picking up some new costumes for the other two characters. Sometimes it’s good to be bad. We would love to see some more villains introduced into the game, whilst we have a few such as Loki, Juggernaut and Magneto (though these characters aren’t out right evil and have had their moments where they have been on the good guys side) it would be great to see some of the more out and out evil guys such as Red Skull, Carnage and even Apocalypse. A whole new quest chain with bad guys teaming up and fighting against the game’s Heroes would be amazing, though would take up a lot of time and resources, and given that it takes so long for the developers to put anything in the game (over a year to implement Achievements since they announced them…) then we won’t expect it any time soon. For now we’ll settle for some deus ex machina just to get more bad guys into the game as heroes! Somewhere to visibly see our trophies, accomplishments and collected heroes. 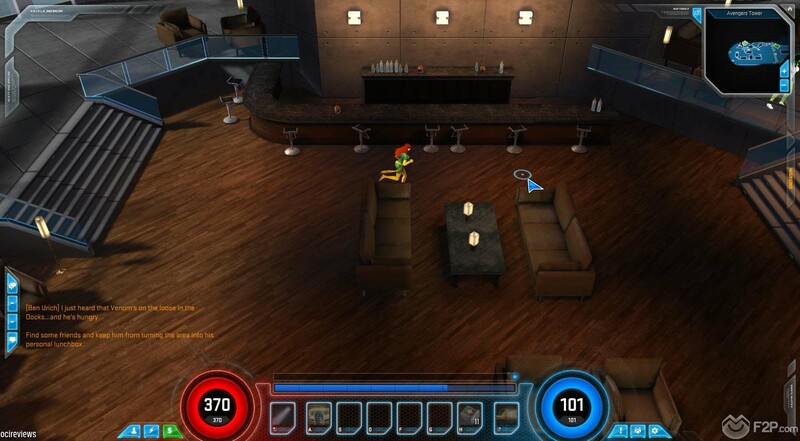 Whilst there are plenty of heroes walking around Avengers Tower, we’d love to have our own little slice of paradise where we can store gear (it would help with our STASH issue at least…) and maybe have a visual representation of the new Achievements, with the likes of trophies, awards, keys to the city, newspaper clippings and everything any self-absorbed hero should care about. 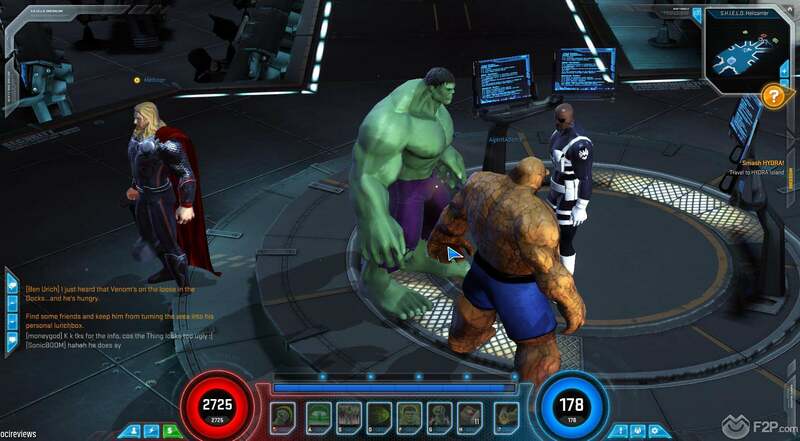 Even cooler would be having an area where all your purchased heroes hang out in their own superhero hideout, dressed in whichever costumes you have purchased and chosen for them, and if you have friends come over that are the same as one of your collected characters then for the duration of their stay that NPC hero doesn’t appear! 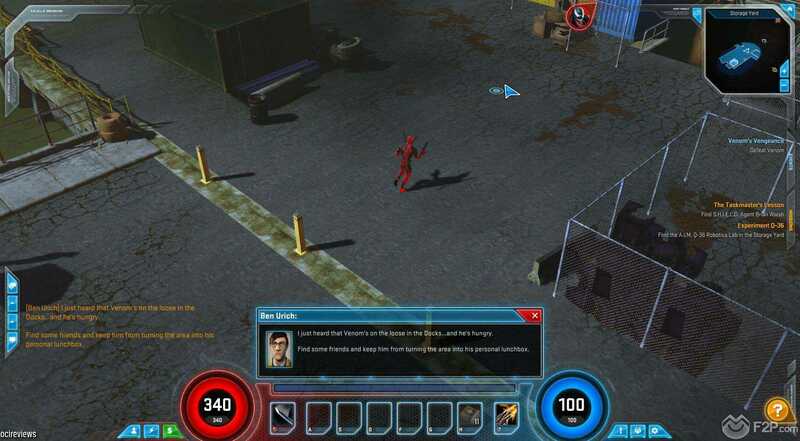 These are some of the things that we would change about Marvel Heroes 2015, but what do you think? What would you change about this game? Would you add anything else to the list? We await your opinions! Let us know!!!! !